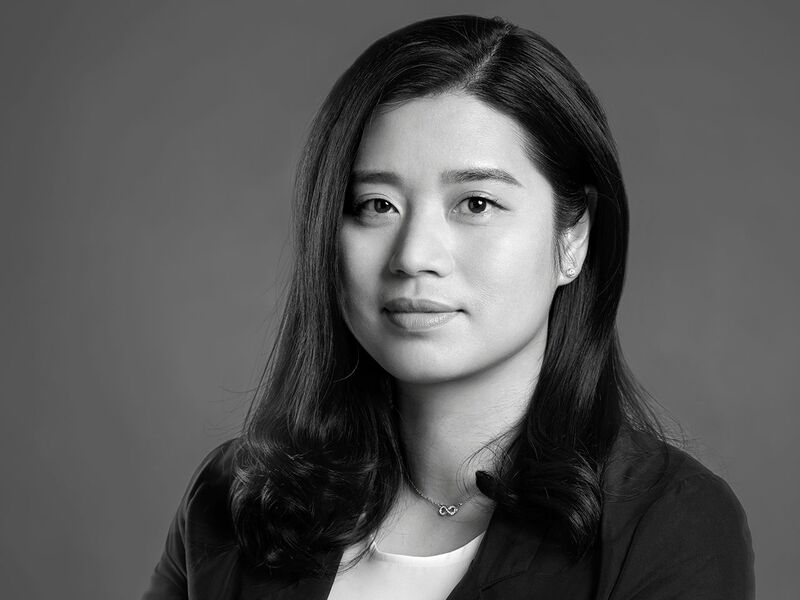 Susie Lv joins Polestar China as the new Head of Marketing on 10 April 2018. Having previously worked at Maserati Cars China where she held the position of Marketing Director, Susie also has over ten years of marketing experience in international advertising agencies, including Ogilvy Group and BBDO. As Head of Marketing for Polestar China, Susie’s tasks will include developing and implementing marketing strategies in China, setting up a regional marketing team, building and maintaining a strong marketing presence, and ensuring brand awareness and consistency. August Wu, President of Polestar China, says: “The appointment of Susie Lv as Polestar China’s new Head of Marketing is an important step in the development of our team.